When disaster strikes, the first instinct is often to file a claim before you do anything else. Deciding whether or not to call your insurance company or a restoration service first can affect what kind of service you get and how much you’ll have to pay for. 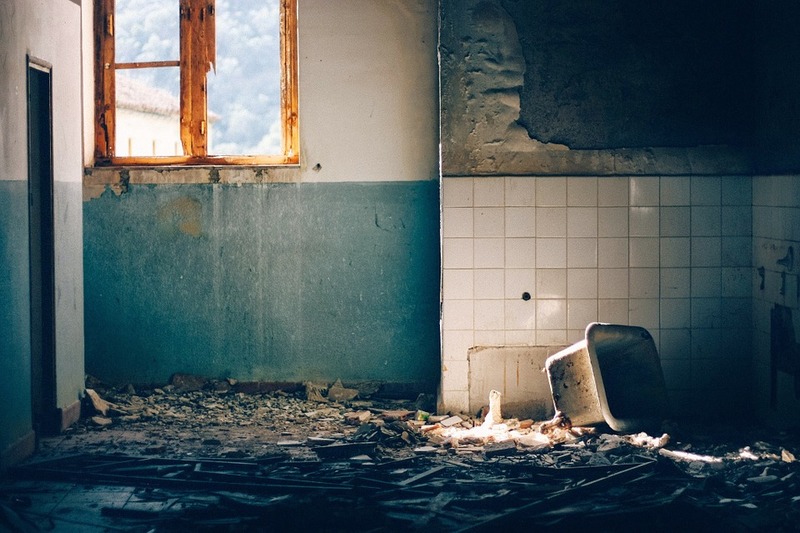 The first thing you should do after any disaster is document the damage to your home. The second thing you should do is call a professional disaster restoration service— not your insurance company. When you get a restoration company down to your property for an estimate, you can get a feel for how long you have to act. Water damage, for example, only gets worse the longer it goes without being cleaned up. A broken pipe leads to standing water, which leads to mildew. Then you have to have mold repairs in addition to water damage. Insurance companies can be slow to honor claims, and they don’t always appreciate the urgency that you might need. When you add that you’ve already contacted a restoration company and gotten an estimate, you can show them how serious the situation really is. Don’t be surprised if they make you get a second estimate that factors in the specific things that they want to see on your claim. Split your estimate process up into two parts: the general estimate, and the second estimate. Invite a variety of restoration companies to offer an estimate if there are multiple reliable agencies that work in your area. You can use the first estimate process to figure out which company you want to work with and use the second to get details on the restoration company that you intend to hire. Additionally, if the insurance company tries to authorize only a small number of repairs or services, you’ve already started the paperwork for showing that your home needs more than these base repairs. It can be a long process to change an insurance decision, so the sooner you begin the better. Most restoration services are pricey enough that you’re going to want to get your insurance involved. On the rare chance that something may look worse than it is, however, consulting a professional before your insurance company can give you a choice in how to handle it. You might want to pay for a small expense out of pocket if you know that a claim would raise your premiums. Insurance companies are looking for any reason to deny a claim. They don’t want to pay you money. You can avoid problems by making sure your restoration company dots their “I”s and crosses their “T”s. When you contact restoration companies before your insurance agency you can make sure they have the experience needed to file your paperwork correctly. Insurance companies make a living out of receiving premiums and never paying benefits. When you have a disaster restoration company at your side going through the issues, you’ll have a smoother process at every step.